Hanover Dentists. World Class Smiles! Hanover Dentists, Drs. 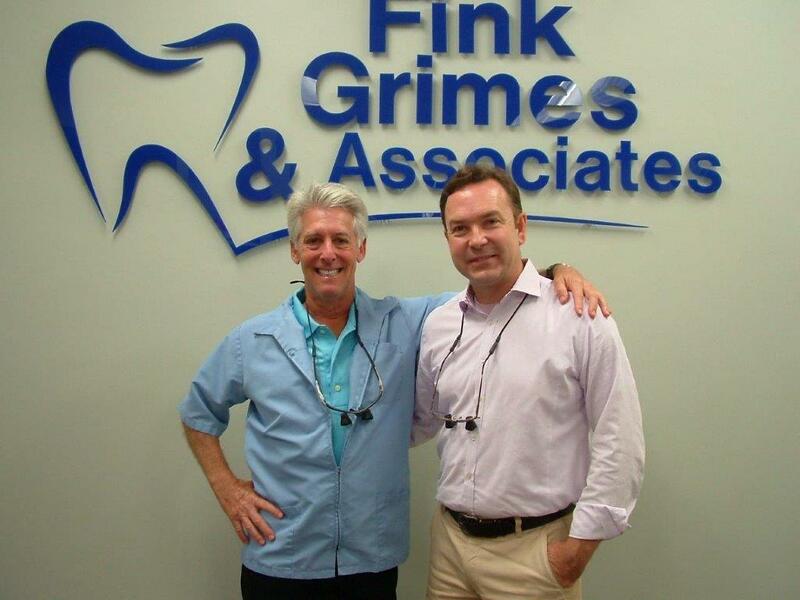 John Grimes and Michael Fink are dedicated to Excellence in General, Family, & Cosmetic Dentistry such as Dental Makeovers, Porcelain Veneers, Teeth Whitening, Crowns/Caps & many other dental procedures. Please come and visit Hanover Dentists, Drs. Grimes & Fink.